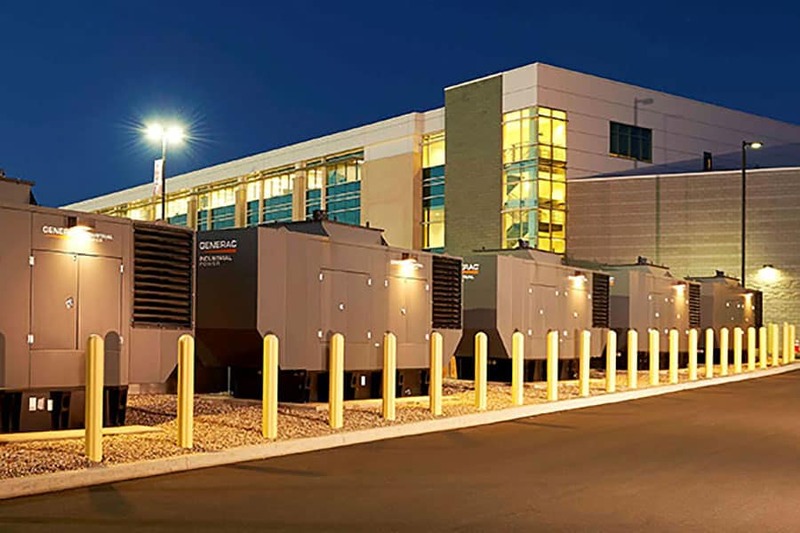 COMMERCIAL BACKUP GENERATORS — HOOVER ELECTRICAL, LLC. Hoover Electrical LLC installs commercial backup generators to protect business owners in and around the Greater Boston area. Loss of power can mean loss of revenue to a business; without power, productivity stops. Not only that, but operating costs continue whether you have power or not! 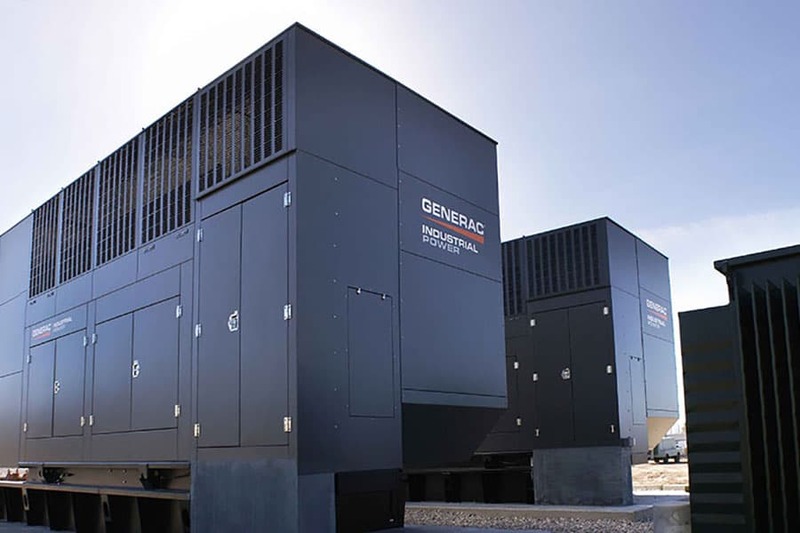 A commercial backup generator is more substantial than a residential backup generator and is able to keep up with the demands of keeping your business running, even during a power outage. Having a commercial backup generator to provide a reliable source of power during a power outage should give you peace of mind that your backup power source will kick into action on a moment’s notice. If the power goes out and your genset doesn’t function as expected, the result can be expensive and even dangerous. Generator load bank testing is an essential component of a generator maintenance plan. Hoover Electrical provides load bank testing to help ensure that your generator will be fully dependable and operational when it’s needed. Click here to read some customers reviews about our installation of residential backup generators. Whether you need an ultra-powerful diesel commercial backup generator or a quieter, natural gas generator, our professional technicians have the experience to ensure that your business keeps running, even when the power is out. 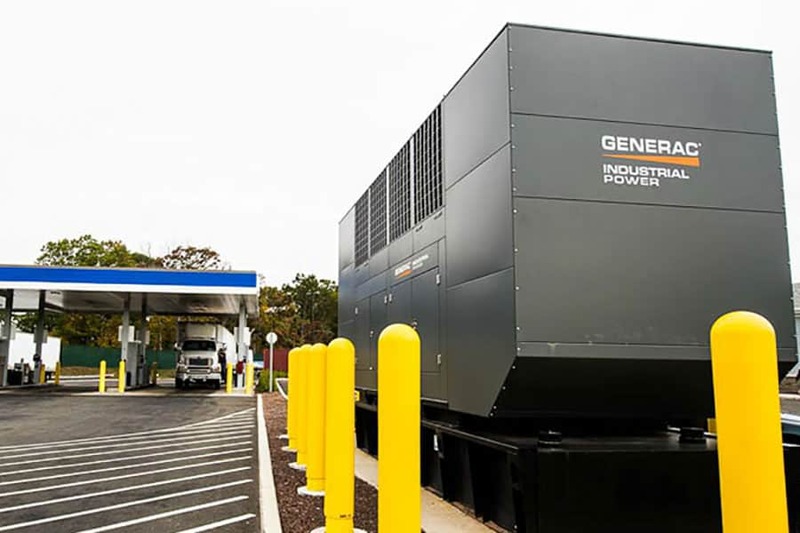 Our team is certified by Generac to install and repair commercial backup generators in Massachusetts. Call today to request a quote request.